Gelb Music located at 722 El Camino Real, Redwood City, California was established in 1939 and continues to be one of the oldest independent music stores on the west coast. Nearly 80 years since the doors open Gelb Music is thriving thanks to the great support from our community and manufactures. The store is now an icon for the bay area known for it's huge selection and wonderful staff. In 2015 Gelb Music was purchased by Massoud Badakshan who runs the famous Haight Ashbury Music Center in San Francisco. The store has an amazing history from Sidney Gelb's good friend Walt Disney convincing him to come out west from Chicago. Greats like Neil Young, Jerry Garcia, Robin Ford, and many others came through the door often as Gelb showed off the great inventory of guitars, basses, drums, effects, and of course MESA/Boogie Amps & Cabs! Gelb Music also provides a range of music lessons with some top instructors like voice instructor Tony Linsay from Santana. MESA/Boogie and Gelb Music have had a wonderful history together going back many years. 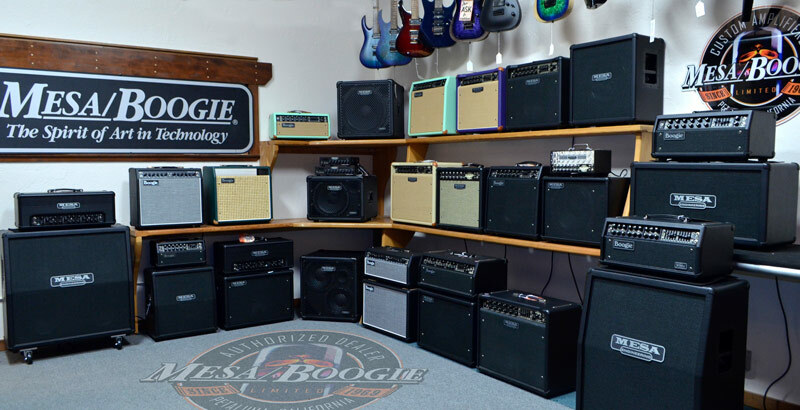 Customers look to Gelb Music having some of the best products in the business so we are very thankful to have a large selection of MESA/Boogie products. As the industry continues to morph and evolve to adapt to the ever changing market we do see some trends such as the light weight bass amps. The D800 and D800 Plus have been a huge success for the store. The Triple Crown and Fillmore have many customers blown away by the tone and lets not forget the Rosette acoustic amp that stands above the competition. 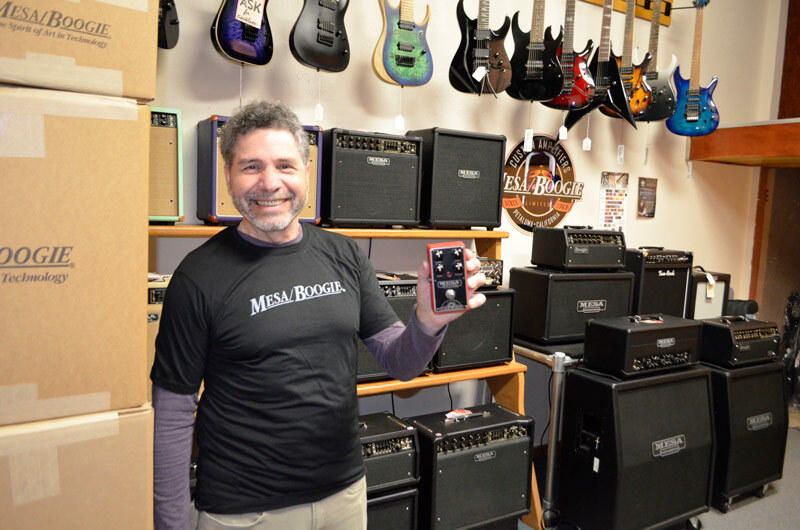 Thank you to MESA/Boogie and all of you that have supported the store over the years. We invite you to visit the store so you get the full Gelb Music experience. We'll see you at the store!